“Last year we achieved the milestone of 20 million passenger trips a year, four years ahead of schedule. 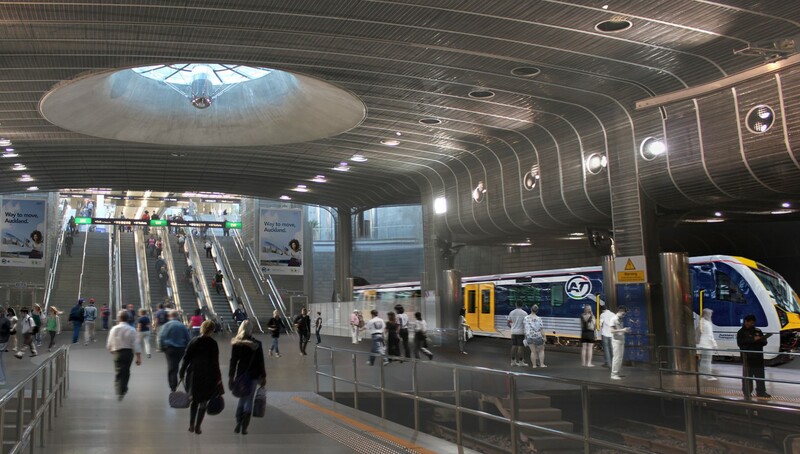 “A decade of under investment in transport infrastructure has bought Auckland to a near standstill. Both Meale and Greensmith have since moved on. So the Council and Government are doing what should have been done in the first place. And doing so for $100m extra is a drop in the bucket for what it will enable. Capacity – it is all about future proofing it. Something Auckland has rather stunk at as the Auckland Harbour Bridge infamously showed. At least with the City Rail Link and a bit of luck Airport to Botany Rapid Transit we will not be making those mistakes again. Dig Once, Build Right First Time – EVERY TIME!